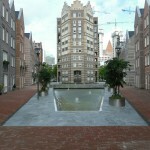 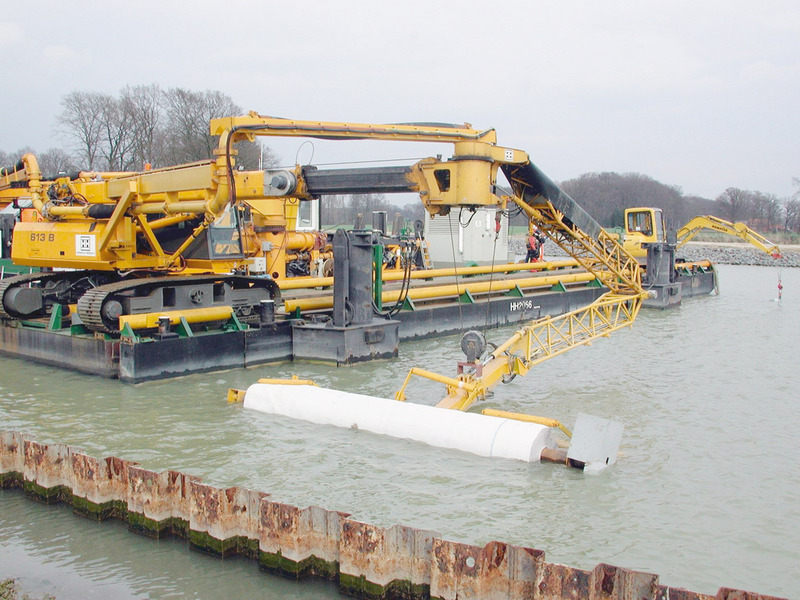 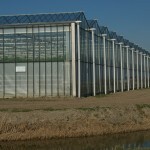 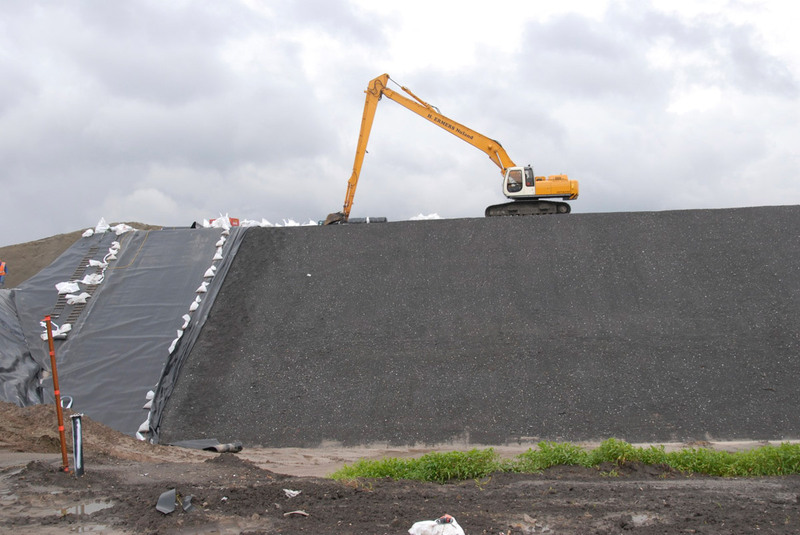 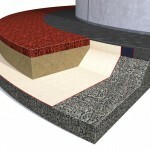 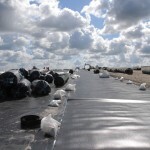 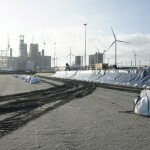 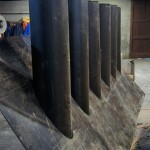 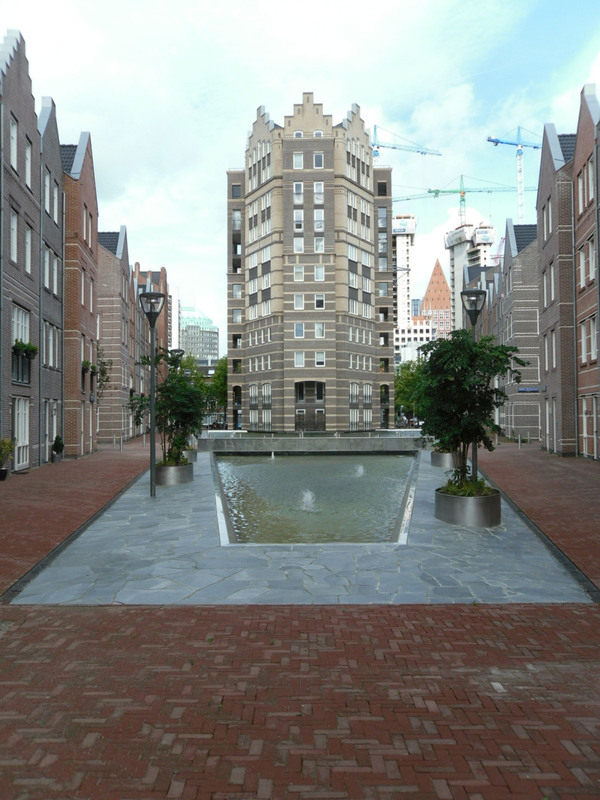 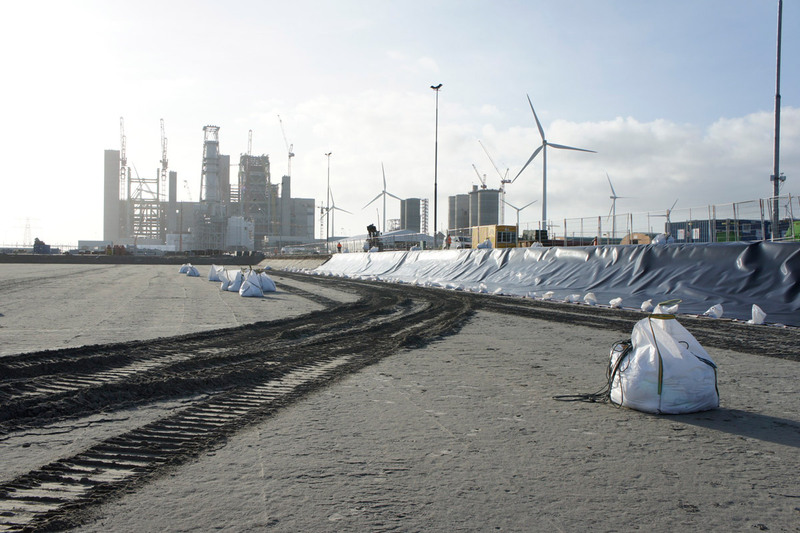 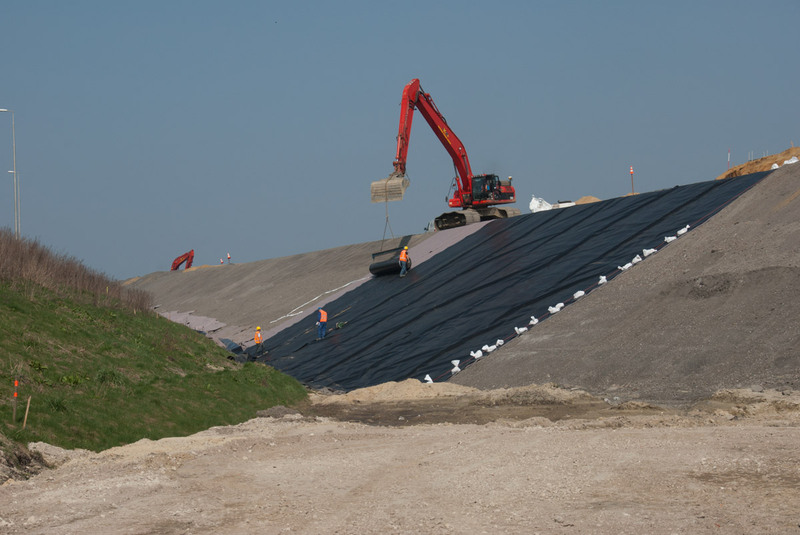 Prosé Geotechniek has been a specialist supplier of and processor of geosynthetics for 22 years. 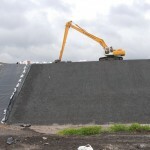 Geosynthetics are synthetic materials that are manufactured for various applications such as soil protection, water storage, concrete protection in industry, infrastructure, agriculture and horticulture. 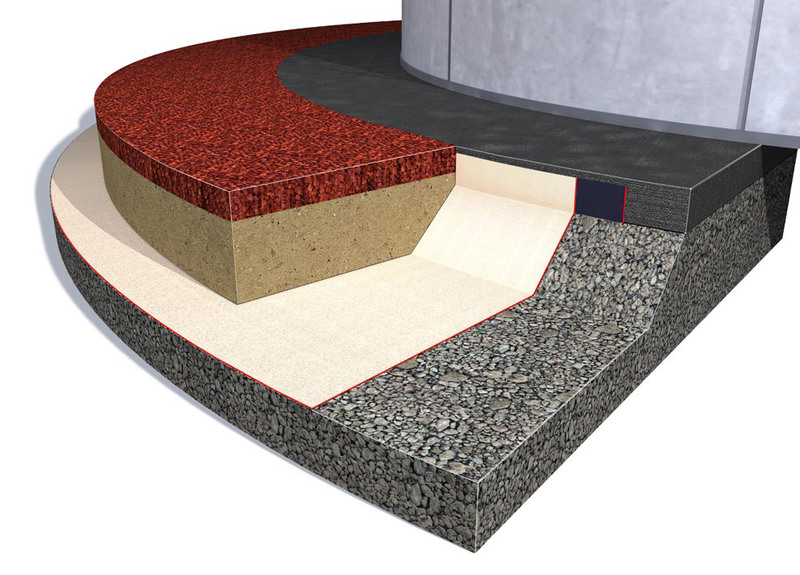 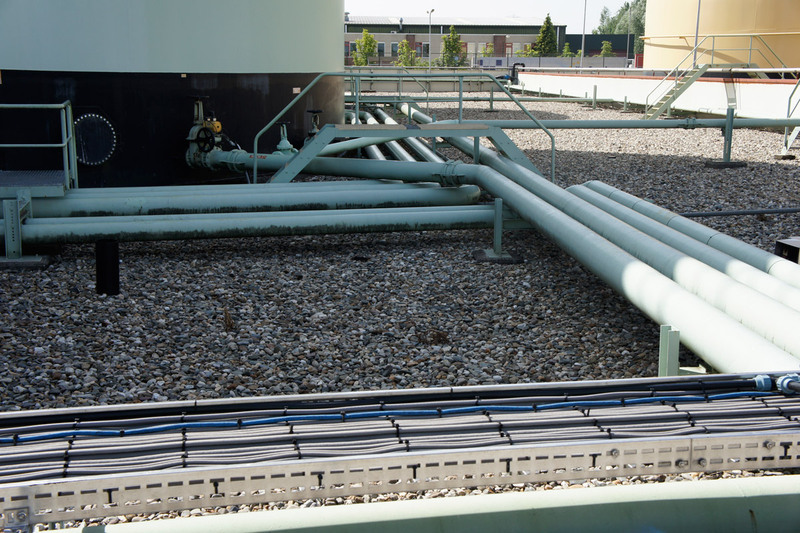 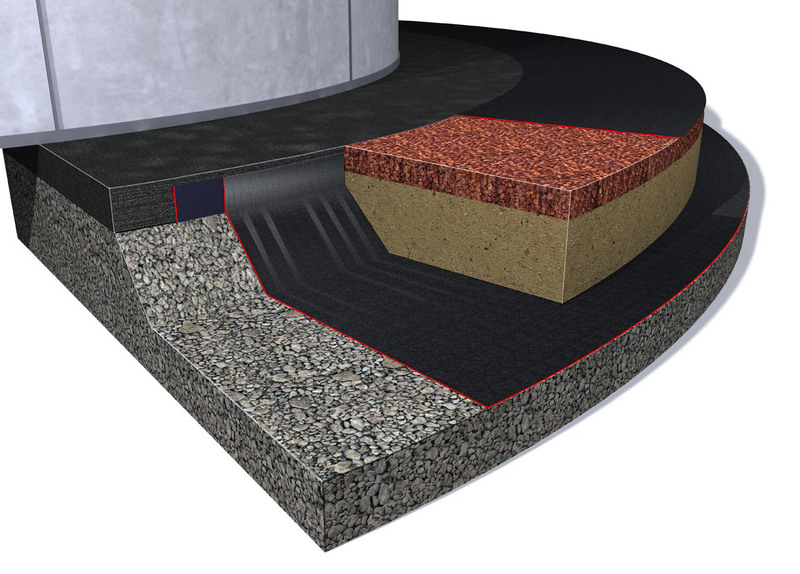 Prosé Kunststoffen supplies and installs geosynthetic materials for a wide variety of applications in the petrochemical industry. 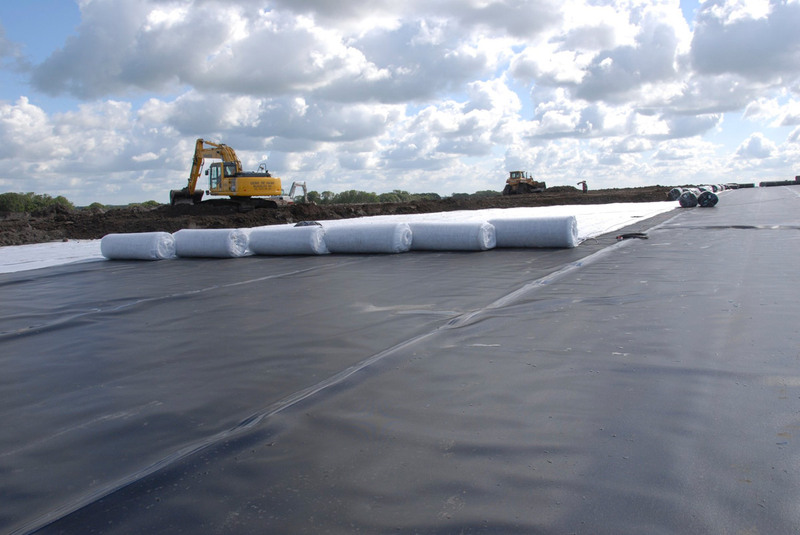 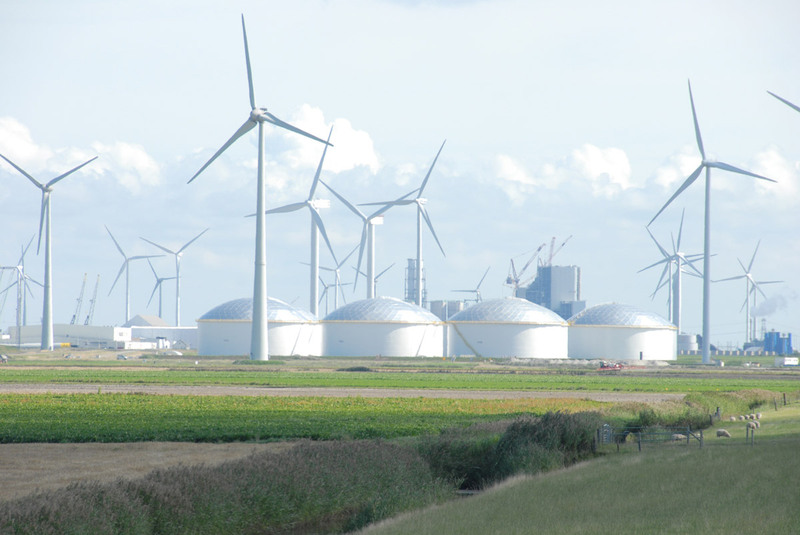 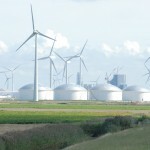 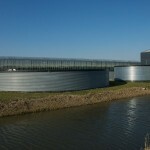 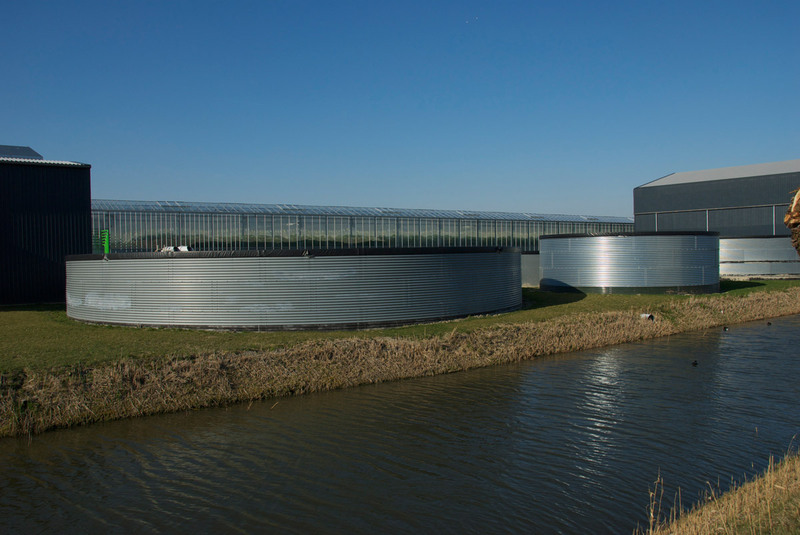 For example, we have protected and sealed storage tanks and tank farms at national and international sites. 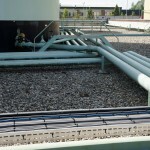 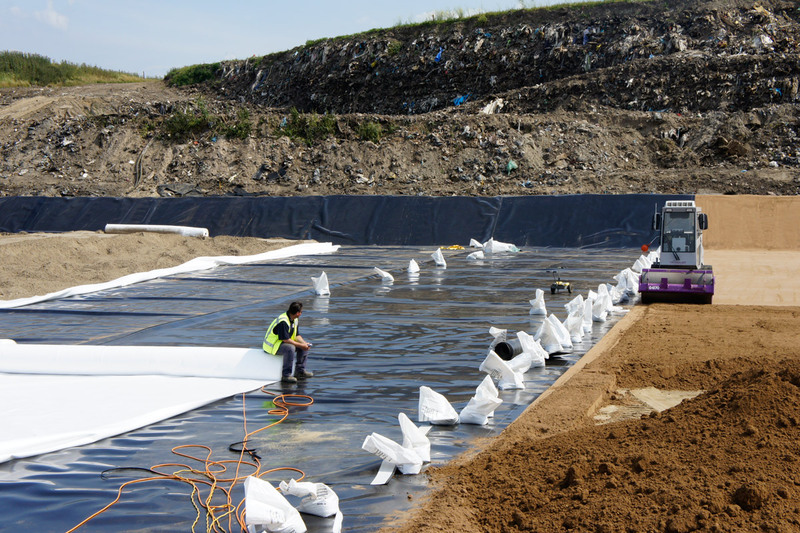 We can provide waterproofing and construct water repellent structures for application in newly-built tank depots as well as existing storage tank depots. 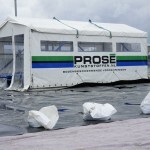 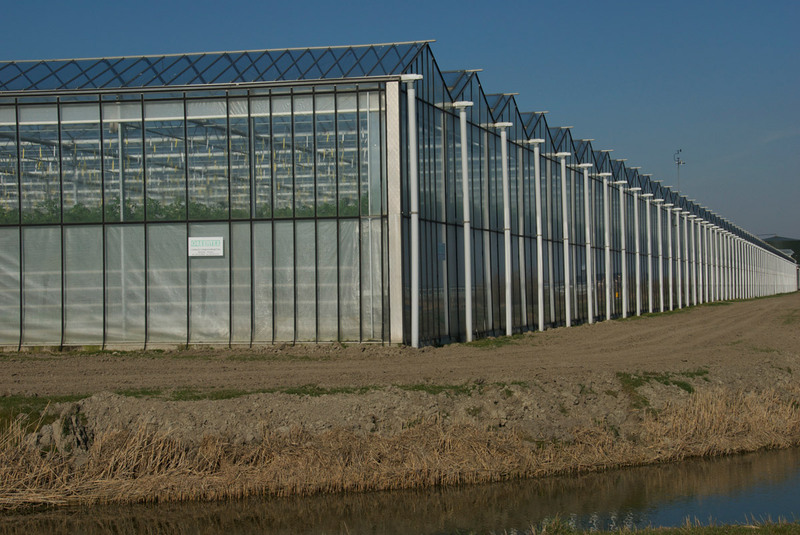 When it comes to using geosynthetic materials for your agriculture and horticulture projects, Prosé Kunststoffen is your processing and delivery specialist. 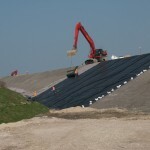 Geosynthetics are very versatile when used in agriculture and horticulture projects. 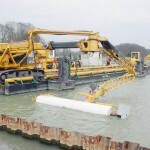 From reinforcement and sealing to separation and drainage. 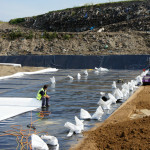 Sealing membranes and geotextiles are suitable for use in, amongst other things: basins, sludge basins, and ponds. 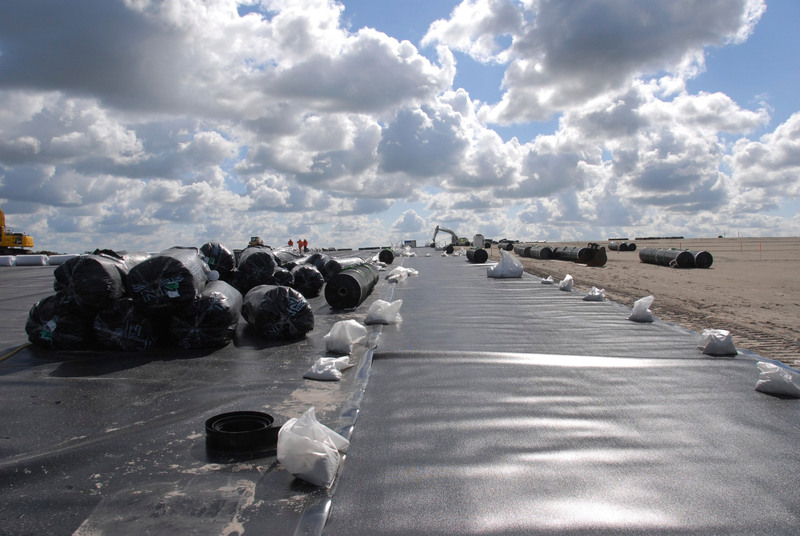 Custom geosynthetic materials: Prosé Kunststoffen is an international company that specialises in the supply, processing and installation of products made from synthetic plastics. 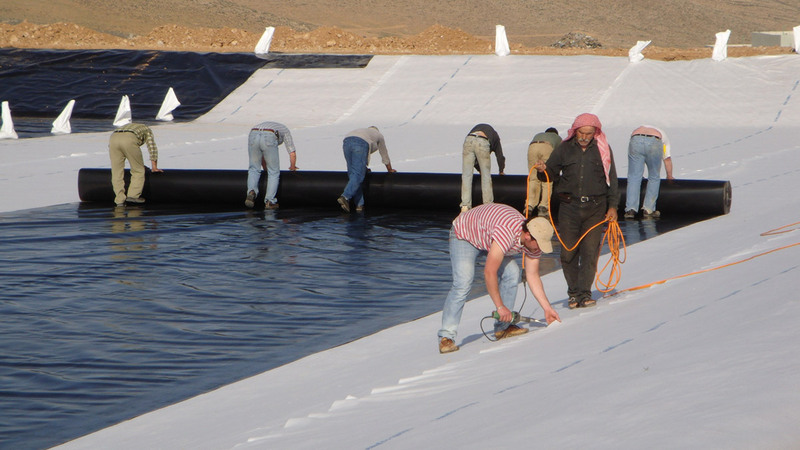 For example, we make products for soil protection, water storage and concrete protection for industry, infrastructure, agriculture & horticulture projects as well as others. 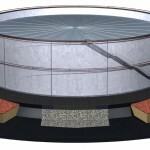 Unique solutions: Do you want a waste water tank in your boat, a peaceful pond or an industrial water tank? 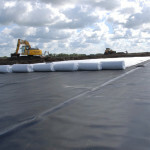 We can also make customised pits, shafts or oil sump tanks. 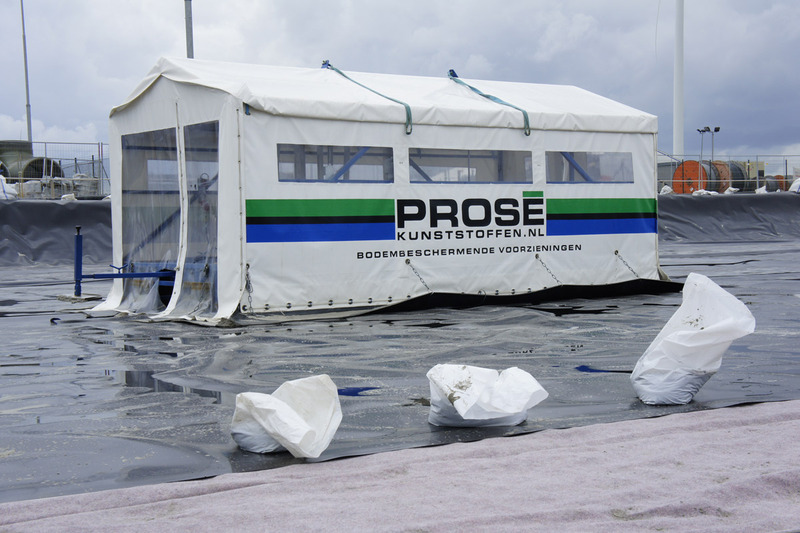 Anything is possible with Prosé Kunststoffen. 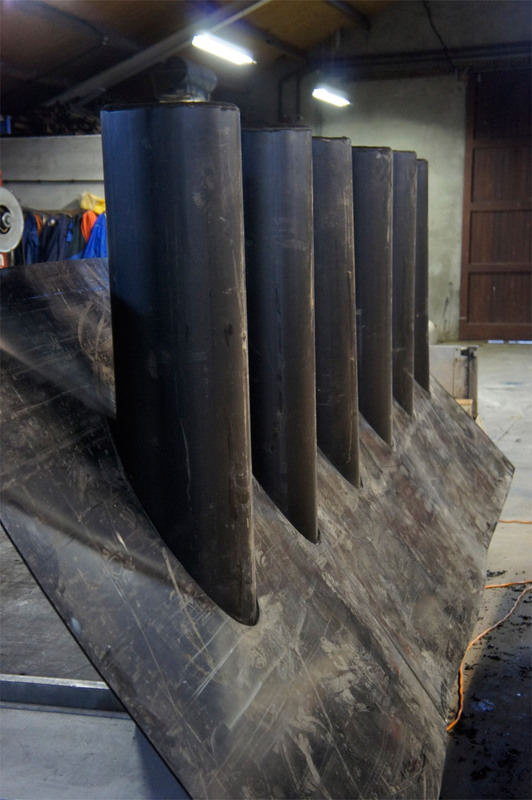 We think with you. 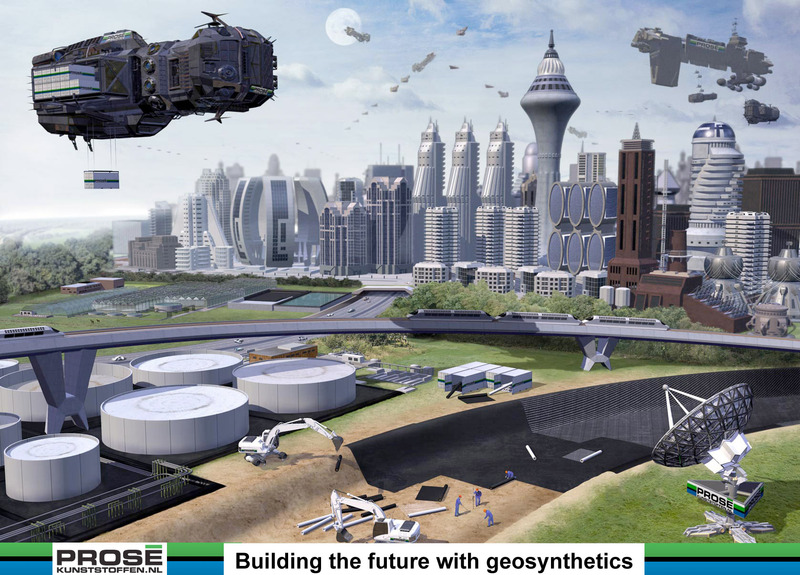 We process the geosynthetic materials in-house. 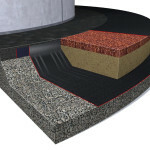 This provides flexibility and ensures the best quality for a very competitive price.